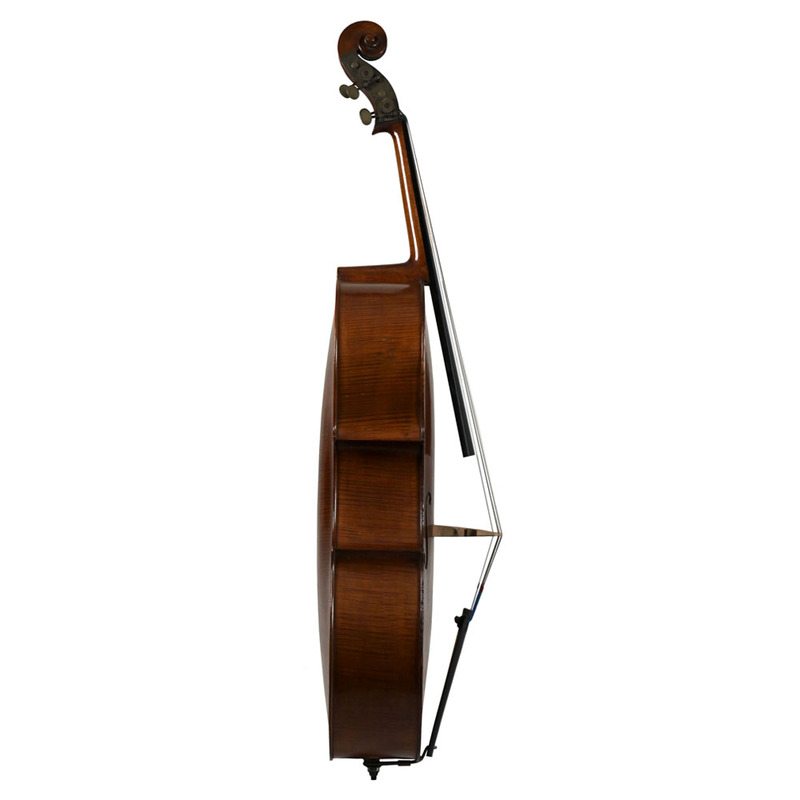 English Chamber Bass, violin outline, swell back, ‘The Trout’ By Thomas Kennedy, London c.1835, Labelled “Thos Kennedy, maker, 36a, Oxford Street, London”. 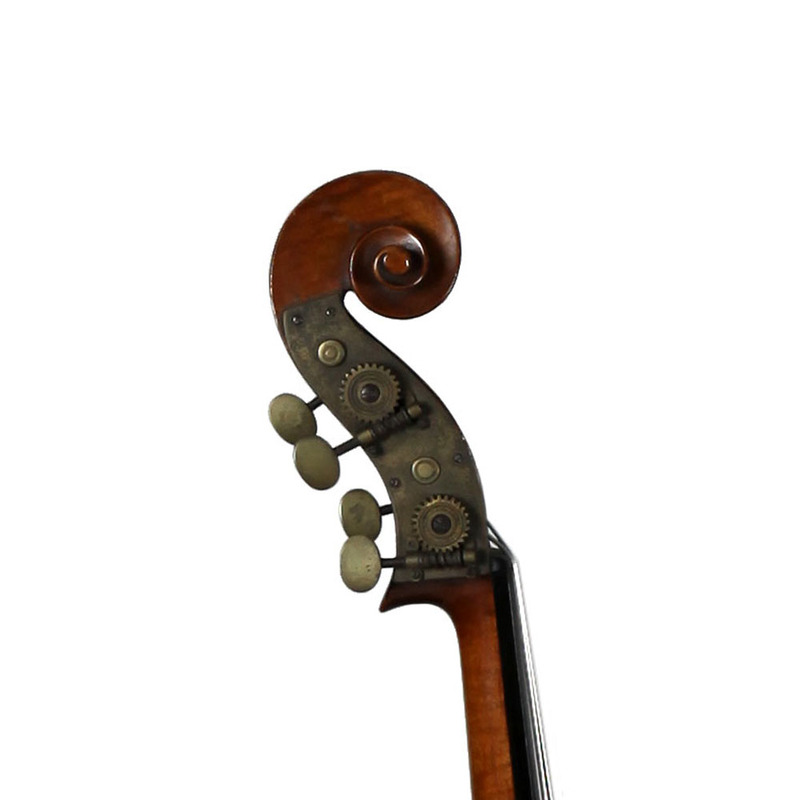 This is a unique instrument made by Thomas Kennedy, probably as a commission for a wealthy amateur player for chamber music. 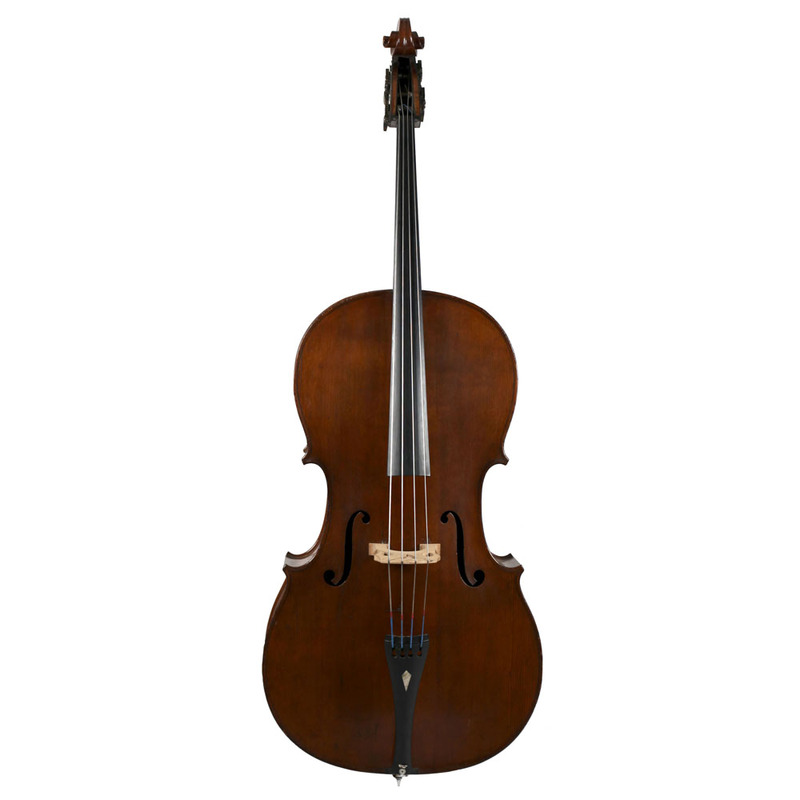 It is known as “The Trout” after the Schubert Quintet for which it was used.